Here we discuss about the interesting Facts about Kohinoor Diamond.Once the pride and glory of the Indian Subcontinent, the Kohinoor was about a century ago the largest rough diamond in the world. Passing down generations of Indian rulers and Maharajas, the jewel finally fell in the hands of the British during their colonial rule and till date the Kohinoor is an illustrious part of their crowned jewels. Weighing a full 108 carats, the true date of when this diamond was found is unknown. Earliest documental proof of its existence dates back to 1526, but legend has it that this gem is over 5000 years old and is recurrently referred to in Sanskrit literary texts. The diamond was mounted by the Mughal ruler Shah Jahan on a throne that he commissioned – the peacock throne. 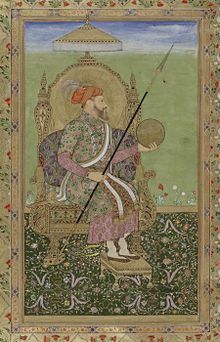 While during his rule the stone saw the rise of the Mughal Empire, post his death the gem travelled the entire subcontinent in the hands of various rulers and plunderers. Aurangzeb moved the gem to a mosque in Lahore, which was later plundered and the gem was taken by Nader Shah to Persia. Many years later the diamond returned to Punjab as a part of a deal made during an alliance. During the colonization of India and its neighboring countries, the East India Company conquered Punjab in 1849 and came across the Kohinoor diamond, which was promptly shipped to Queen Victoria in England. Till this point the diamond was raw and uncut – weighing 186 carats. Queen Victoria got it cut and set onto the Royal Crown, supplemented by more than two thousand other diamonds. 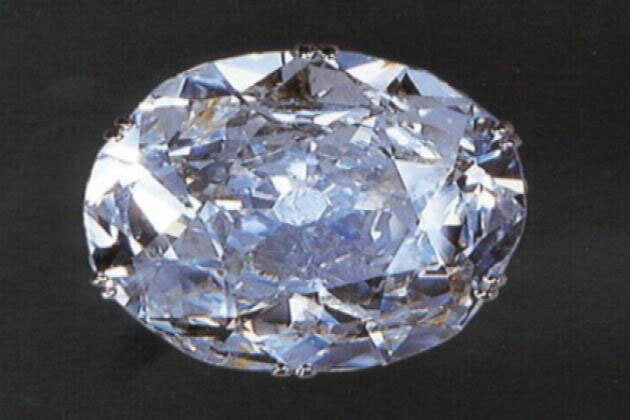 None had faceted a diamond of such scale, and Prince Albert hunted for an expert diamond cutter, finally heading to Netherlands and handing over this priced gem to Mr. Cantor. A very skilled cutter, Mr. Cantor spent a whole of 38 days working painstakingly on each facet of the stone to bring out its true sparkle. The stone’s weight was reduced to 108.93 carats to exaction, and was cut into a perfect oval shape to make sure there was minimum wastage but maximum sparkle. Oddly it is said that after this tedious exercise of shaping the Kohinoor, the Prince was not entirely satisfied with its shine and clarity. Worn by numerous members of the English royal lineage, the Kohinoor diamond is now on display along with the British Crown jewels in the Tower of London. 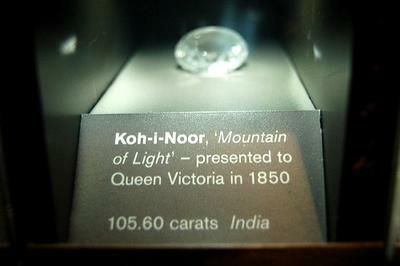 Interestingly this infamous precious stone was christened ‘Kohinoor’ – meaning ‘Mountain of Light’ in Persian – by the ruler Nader Shah when he plundered and took custody of the diamond in the mid seventeen hundreds, and the name has stuck ever since. It is believed that the diamond is cursed – evidenced by the great number of hands that it has changed and bloodshed it has witnessed across the years – and that this curse effects only men. Fearing the effects of this curse, the gem was worn only by the royal women during the time of Queen Victoria and her future generations – in fact Queen Victoria herself stated in her will that the jewel was only to be worn by women rulers, and incase the head of state happened to be a man then it was to be borne by his wife. In Diamond Tagged Birthstone, Diamond, Gemstone, Kohinoor Diamond, Mountain of Light, Queen Victoria, Shah Jahan, the peacock throne Bookmark the permalink.